Disney meant business when they acquired Lucasfilm and propelling it forward with a seventh Star Wars movie. George Lucas will write the screenplay for the film — no, I’m kidding. 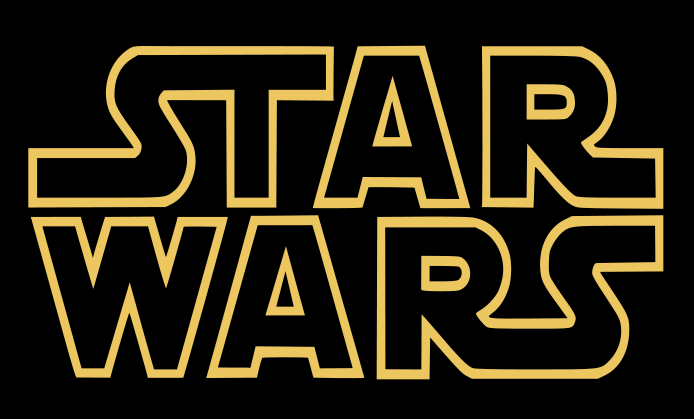 Screenwriter Michael Arndt, who has written Little Miss Sunshine and Toy Story 3, will draft the script for Star Wars: Episode VII. Film producer and president of Lucasfilm Kathleen Kennedy, and George Lucas already began meetings with Arndt to map out the story. Hopefully it means an outline and Arndt gets freedom outside of that. We’ll see how Lucas will do with giving up some control of his baby. Nothing is known yet if Mark Hamill, Carrie Fisher, and Harrison Ford will reprise their roles, but I can’t see why the studio wouldn’t take advantage of bringing them back since they recently said they would be open to. And while we’re on the subject: it turns out the rumors that Matthew Vaughn is directing the movie is false. So on that front, things are still up in the air. Star Wars: Episode VII is scheduled for release in 2015. Toy Story 3 and Little Miss Sunshine are decent, but not the resume I’d expect for the next Star Wars screenwriter. I’m reserving judgement on this one.